We confront structural inequities impacting historically disenfranchised communities. Through strategic partnerships, we support increasing the power and capacity in low-income communities and communities of color. You can view our strategic plan here. Architect and regional planner Carl Anthony founded Urban Habitat in 1989. He and other like-minded colleagues saw how the inequitable distribution of public funds and undemocratic decision-making disadvantaged low-income communities of color. Carl and Urban Habitat’s early supporters saw an urgent need to develop leaders of color who could address structural inequalities in regional land-use and transportation planning. 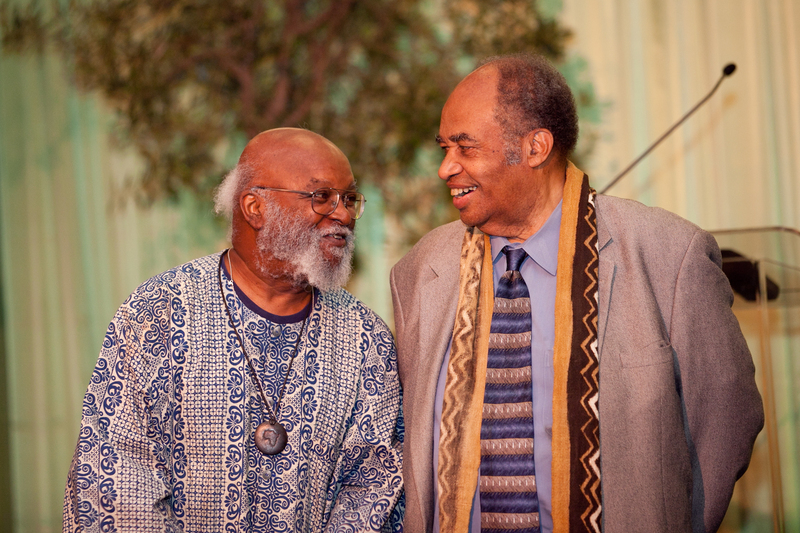 Under Carl, Urban Habitat quickly became a leading figure in the environmental justice movement while pushing the mainstream environmental movement to confront issues of race and class. Urban Habitat made the case that environmental justice organizations should broaden their scope to include the impact of regional land-use, transportation, and housing decisions on their communities. Over decades, Urban Habitat has helped build multicultural leadership for sustainable development in the Bay Area, while simultaneously broadening the definition of “sustainability” to include equity and justice.